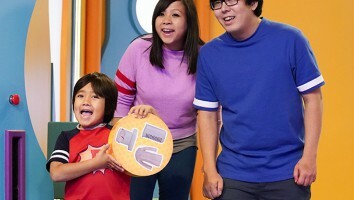 Toei Animation's anime series is running on linear TV for the first time, on ABC Australia and kidsnet ABC ME. 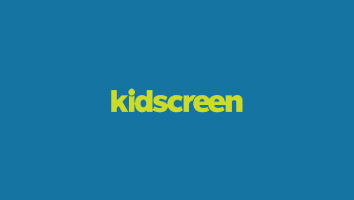 LA-based Toei Animation has inked a deal with ABC Australia for kidsnet ABC ME to air Dragon Ball Super, marking the first time the anime series will be available on linear TV. 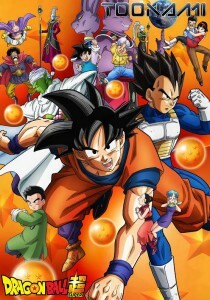 A package of 46 English-dubbed episodes are currently airing on ABC ME and the ABC ME app, and Dragon Ball Super will be featured on ABC’s January Best Fest holiday broadcast event. 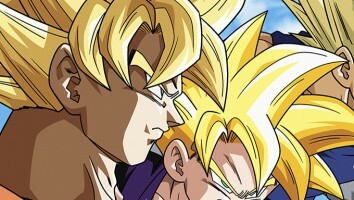 The Dragon Ball Z spinoff series is already available in Australia on anime-centric streamer Crunchyroll and online streamer AnimeLab; it’s also available on DVD from Madman Entertainment. 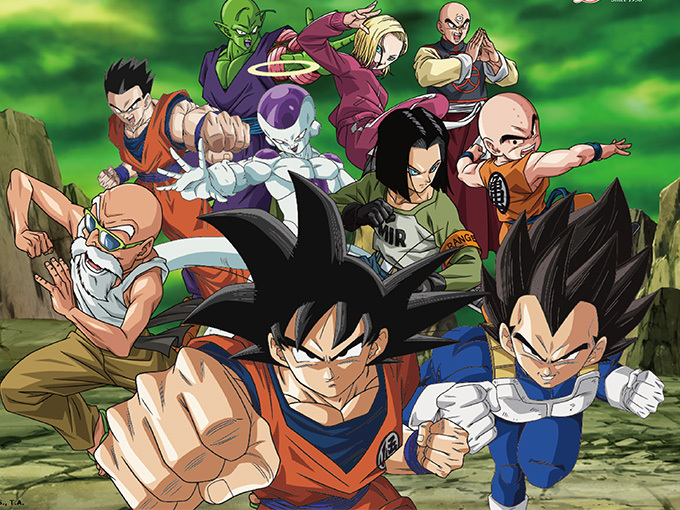 Dragon Ball Super debuted on Cartoon Network in Latin America last year, followed by premieres in Japan, Europe and the US. It picks up where the finale of Dragon Ball Z ended nearly 20 years ago.